Hugh Ryan is a writer and curator based in Brooklyn. He is the Founder of the Pop-Up Museum of Queer History, and sits on the Boards of QED: A Journal in LGBTQ Worldmaking, and the Museum of Transgender Hirstory and Art. His writing has appeared in The New York Times, Tin House, Buzzfeed, the LA Review of Books, Out, and many other venues. 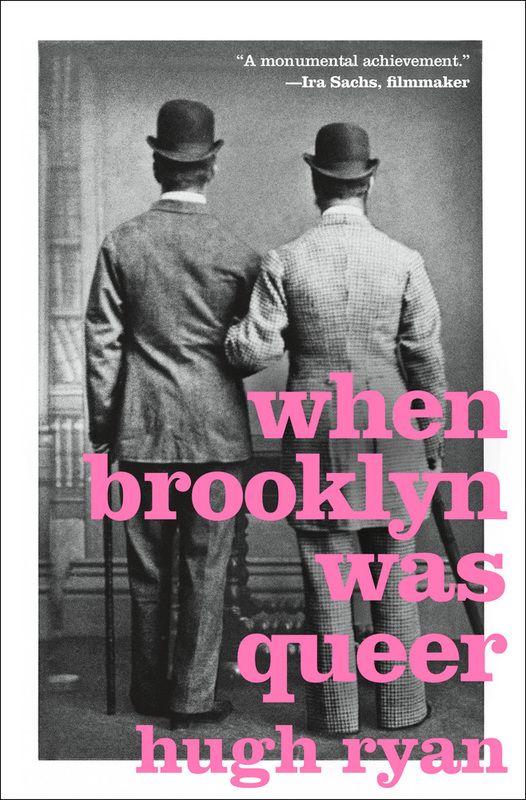 He is the author of When Brooklyn Was Queer, and is the recipient of the 2016-2017 Martin Duberman Fellowship at the New York Public Library, a 2017 New York Foundation for the Arts Fellowship in Nonfiction Literature, and a 2018 residency at The Watermill Center.